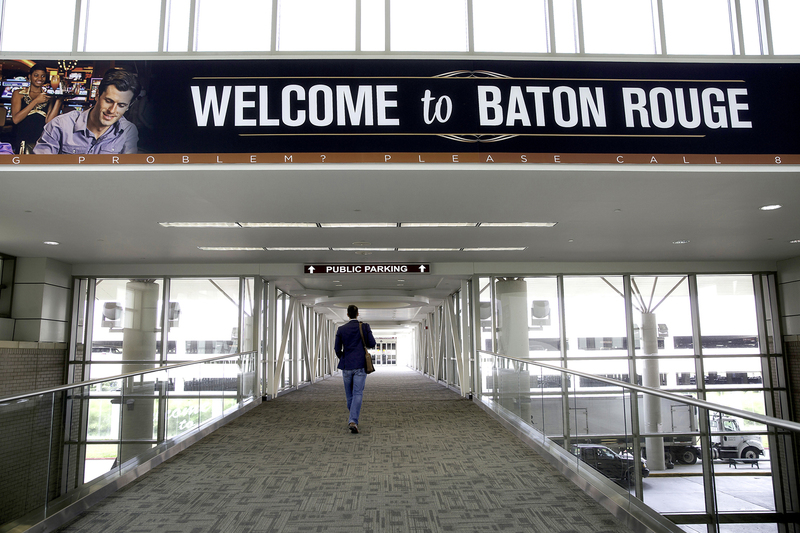 A 2016 plan for a hotel at the Baton Rouge Airport died a quiet death, when the development team that was exploring the project decided not to move forward with it. But airport officials say they’re still considering the project and are planning to reissue a Request for Proposals for a developer to build a hotel on a roughly three-acre tract of airport property near the employee parking lot. Airport spokesman Jim Caldwell says since the original development team bowed out, the airport has reassessed the market and is working on a revised RFP that will be issued “in the near future,“ though he cannot say for sure when that might be. The original plan for the airport hotel was hatched under former airport director Anthony Marino, who had hoped to engage a developer in a long-term lease with the airport to build a 150-room hotel and restaurant that would generate revenue for the airport. In January 2016, the Airport Commission accepted a proposal from a group headed by the family that owns Robert Insurance and a Mike Anderson’s Seafood restaurant in Gonzales. The Robert’s plan was to build a 147-room Holiday Inn and adjoining Mike Anderson’s. Under the terms of the deal, the hotel/restaurant would have had to pay the airport at least $280,000 a year, plus an additional $250,000 or 6% of gross sales, whichever was greater. The deal never went forward and Robert family members declined to say what happened. Local developer Richard Preis, who has developed three limited service hotels along nearby Harding Boulevard, says the deal likely fell through because there is already a lot of well-established competition in the market. “Besides, no one is going to stay in a hotel next to a prison and a juvenile detention facility,” he says, referring to the proximity of the East Baton Rouge Parish Prison. But airport officials say they think there could still be opportunity and they’re hoping to try again. “I think there is demand for it and we have a study indicating demand for it,” Caldwell says.